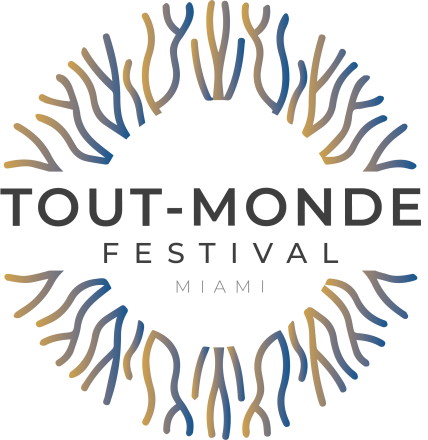 The Tout-Monde Festival is an initiative of the French Embassy’s Cultural Services, in close partnership with the France Florida Foundation for the Arts. Spanning over 5 days, 26 events, 30 artists at various venues. It is a multidisciplinary contemporary arts festival that creates new opportunities for Caribbean contemporary artists by fostering relations and building long-term partnerships between French Caribbean and other Caribbean artists, academics and cultural institutions in Florida, the United States and the wider Caribbean region.